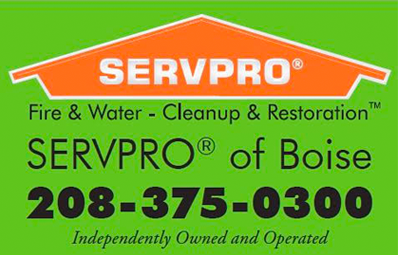 The City of Meridian is set to get a windfall from a major HR company. 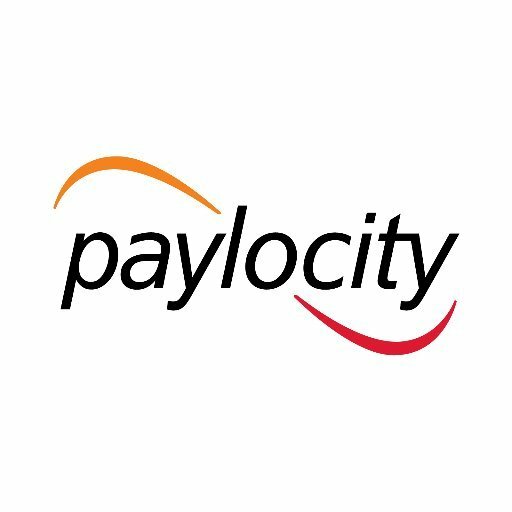 Paylocity, which earlier announced plans to locate 500 jobs in Downtown Boise, has instead decided to base those employees in Meridian, BoiseDev has learned. A few employees are already based in the CW Moore Plaza, but hundreds more are expected to be hired in coming years. They will be housed at a new 62,000 square foot, five-story facility at Gardner Co.’s Ten Mile Crossing Development. They will be joined by AmeriBen/IEC and Brighton Group at the new corporate campus. It is expected to open by May, 2018 with a groundbreaking this spring. 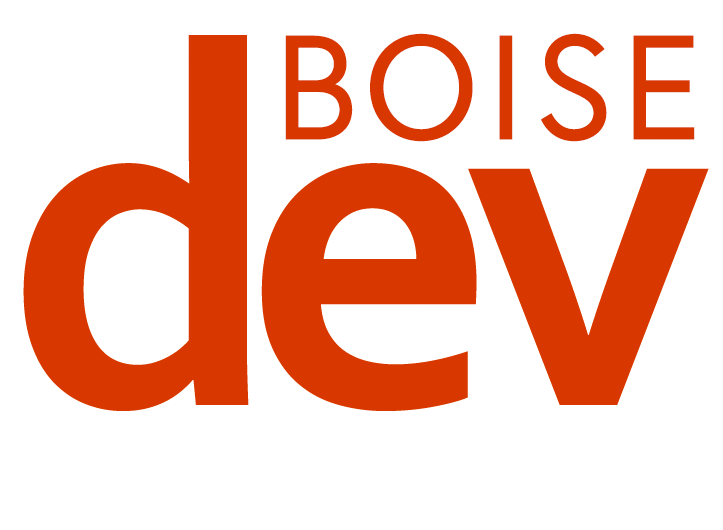 After BoiseDev.com broke the story Tuesday morning, Meridian Mayor Tammy de Weerd formally announced it at an Idaho Business League event. Job functions include client service, implementation, tech service and software development, according to de Weerd. 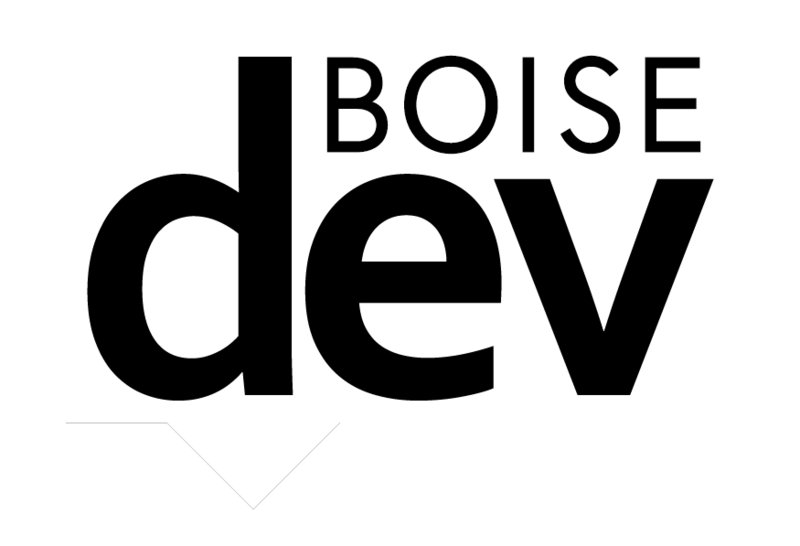 In a 2015 story, the Meridian Press noted Meridian was a close runner-up to Boise, but after two years of negotiations and decision-making, it appears the situation has shifted.